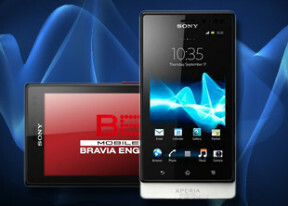 The Sony Xperia sola strives to give you a feature-rich experience to set itself apart from the crowd of midrange droids. The Smart tags are definitely a step in the right direction, with NFC continuing to pick up steam. Overall, the Xperia sola has a competitive set of features for its price range and the Floating Touch technology adds a measure of exclusivity. The display can react to not only taps but hovering fingers. Coming up is our unboxing of the Xperia sola, as well as an examination of its design and build quality.